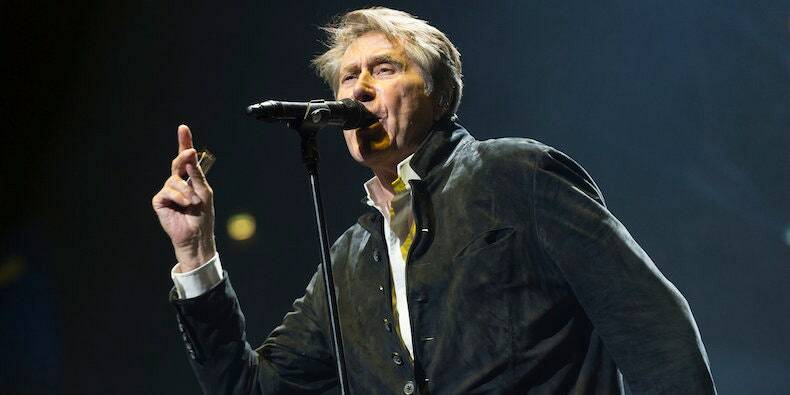 Bryan Ferry has announced the North American leg of his 2019 World Tour in celebration of Roxy Music’s 1982 album Avalon. It kicks off July 30 in Toronto. Ferry will be performing songs from Avalon in addition to his solo music and other Roxy songs. Check out the full list of dates below, including those for the global leg of the tour that starts in February.